Gorgeous Burbank location. 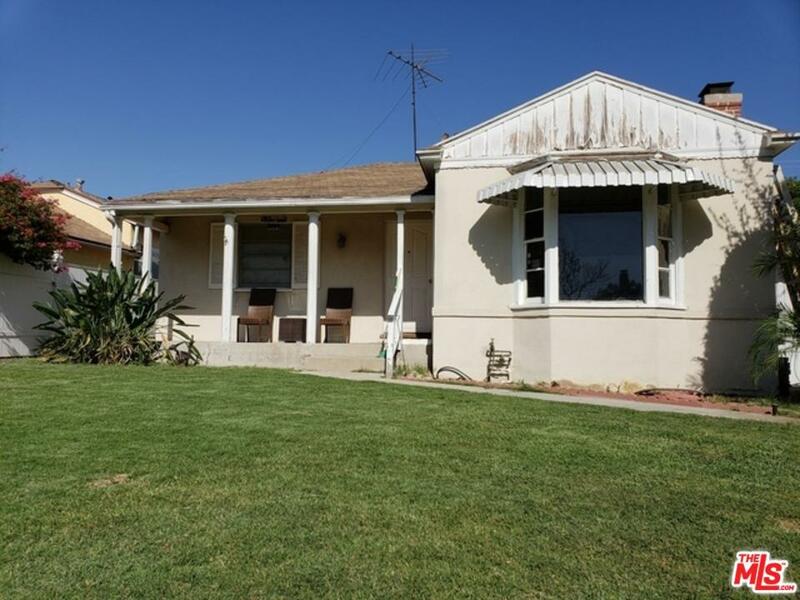 Home is situated on a picture-perfect gorgeous tree lined street amazing and quaint so beautiful on a massive lot with great backyard area in highly sought after, fantastic area of Burbank. "Wow! First time on the Market in approx 40 years. Investors dream that can use some updating but has amazing bones perfect for investor or buyer to create their private paradise with fantastic floor-plan, very spacious, great for large family and entertainment flow with per tax assr over 1900 sqft huge lot with 2 fireplaces and large detached garage with great backyard area! Spacious entertainment sized living room with terrific fireplace. Great Family room or 4th bedroom with 2nd fireplace! and did we say can be amazing opportunity for investors or create a lifelong home as our sellers have for nearly 40 years! Near all the amazing restaurants, malls, movie theaters that Burbank has to offer on such a beautiful street. What a amazing find! Sold by Steven Nemeth BRE#00794765 of Re/Max Grand. Listing provided courtesy of Dana Brockway DRE#00794765 of Coldwell Banker Residential Brokerage.